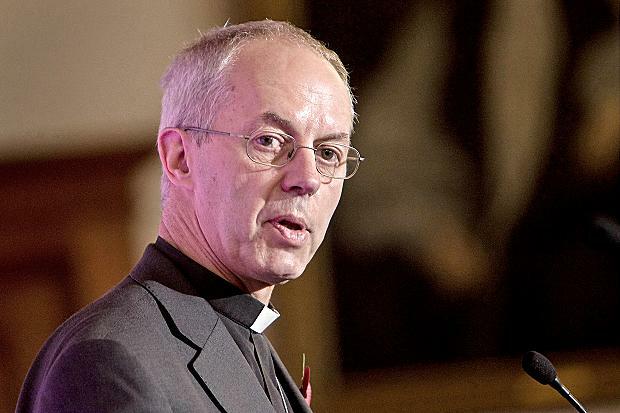 The Archbishop of Canterbury Justin Welby has welcomed the publication today of the report and draft Bill by the Parliamentary Joint Select Committee on Modern Slavery. 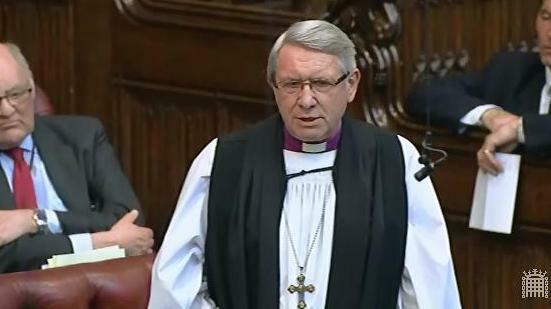 The Rt Revd Alastair Redfern, Bishop of Derby, was a member of the Joint Select Committee, and the report can be read in full here. In March 2014, the Archbishop also gave his backing to the Global Freedom Network, an ecumenical initiative to combat modern slavery and human trafficking. You can read more about the Global Freedom Network here. 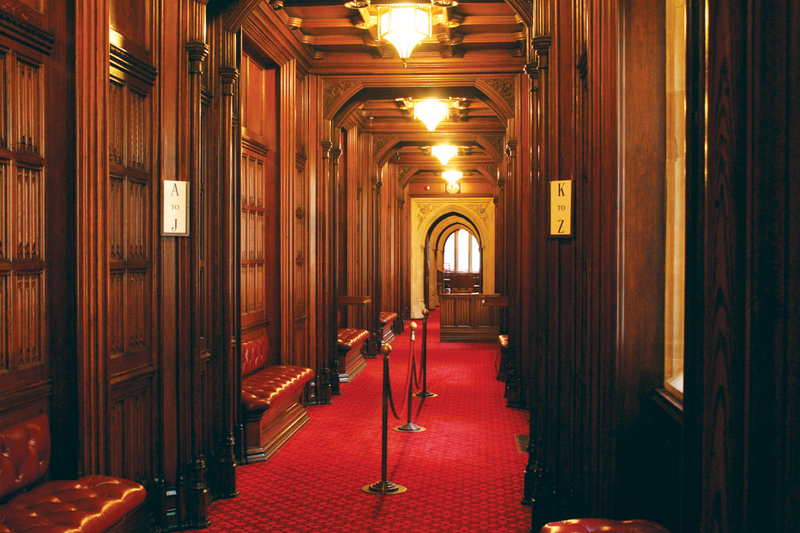 Archbishop Justin said: “I strongly welcome the report and draft Bill published today by the Parliamentary Joint Select Committee on Modern Slavery, which has cross-party support. We owe a debt of gratitude to the Committee’s members for their efforts, and I would like to extend particular thanks to my colleague Alastair Redfern, the Bishop of Derby, for his participation in the Committee’s work. 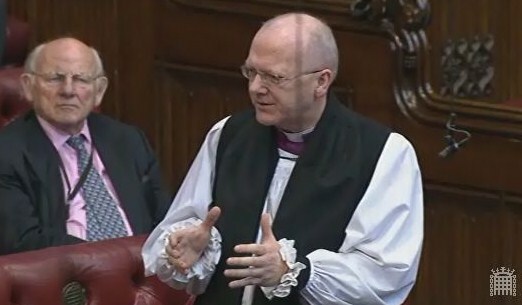 The Lord Bishop of Leicester: My Lords, whatever our differing positions on the ethics of abortion, it must be a matter of widespread concern if there is the appearance of a long-standing gap between the spirit of the Abortion Act and the interpretation of the law. This is a matter of particular interest to many in the churches because of a theological commitment to the sanctity of human life, including potential human life. The Bishop of St Albans gave a speech highlighting the work being undertaken in Luton in support of the Roma community in the diocese of St Albans, He also focused on the need to improve educational opportunities for Roma children.